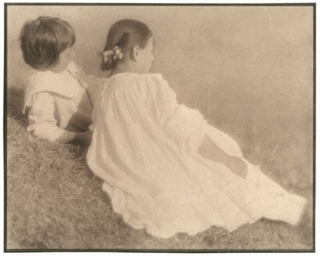 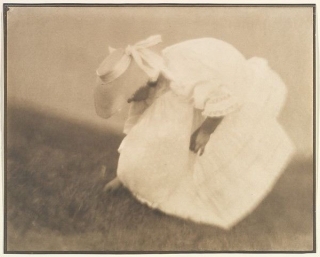 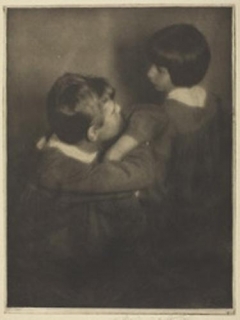 Kühn was one of the central figures of international art photography at the beginning of the twentieth century. 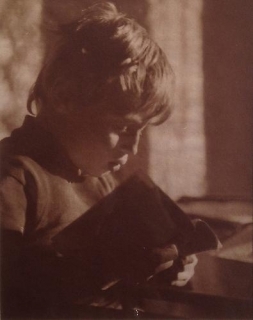 His lifelong goal was to establish the photographic image as a medium for rendering an artistic vision as precisely and creatively as in painting and drawing. 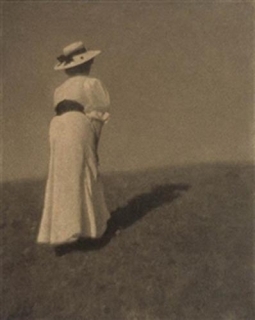 Along with Alfred Stieglitz and other friends, Kühn made the stylized photographic an element of the gesamtkunstwerk aspired to by the Secessionists. 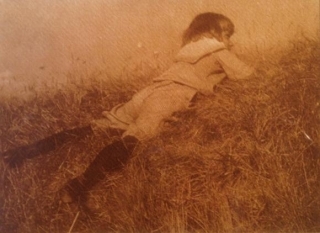 The most important tool for this was the gum bichromate process that he had perfected was the free choice of paper and pigment, which made the picture look more like a print than a conventional photograph. 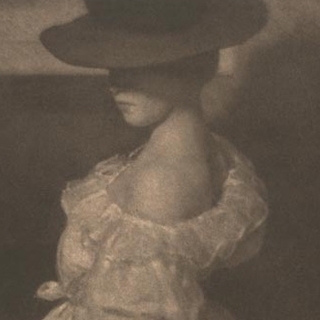 This allowed him to deliberately alter the brightness contrasts to fit his notion of the image and dissolve its sharpness. 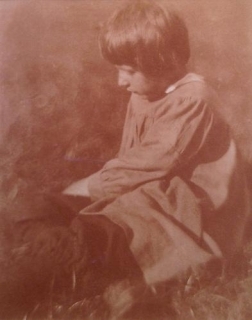 Too much sharpness was considered "non-artistic" because it veered way from painting, thus he eliminated it where he saw fit. 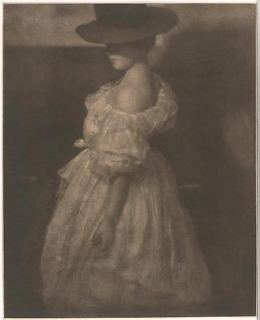 Kühn reduced the romantic cosmos of "Pictorialism" to the point where his compositions became almost abstract and exhibited a sense of timelessness and balance. 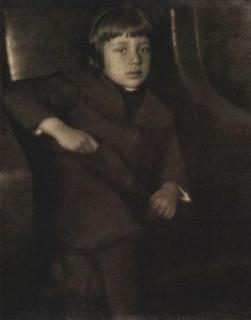 Kühn's work is represented in many collections, including Eastman House Rochester (New York), Metropolitan Museum of Art (New York), Museum of Modern Art (New York), Museum of Fine Arts (Boston), Kupferstich-Kabinett (Dresden), Hanmburgische Lichtbildstelle (Hamburg), Museum of Fine Arts (Houston), and Musée d'Orsay (Paris).